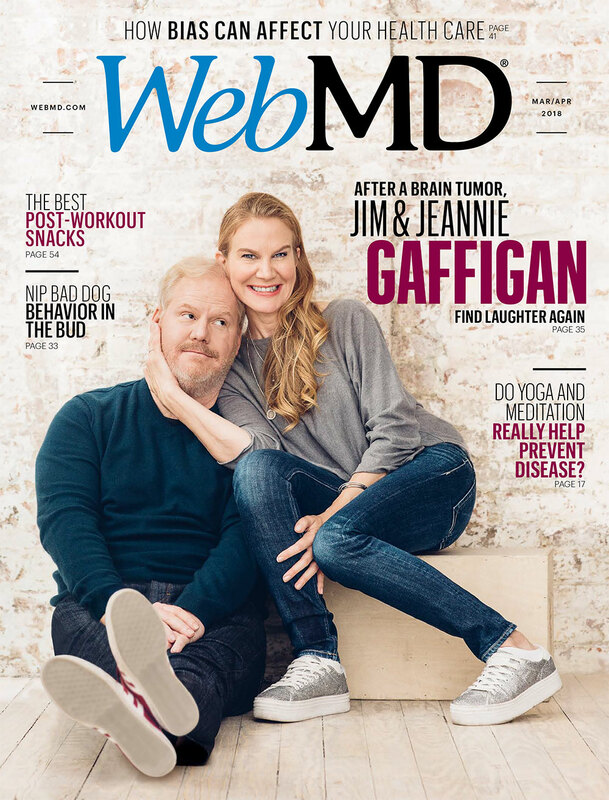 For comedian Jim Gaffigan and wife Jeannie, a terrifying health crisis has served as a source of renewed purpose. When Jeannie Noth Gaffigan experienced gradual hearing loss in her left ear, she was sent for a routine MRI. 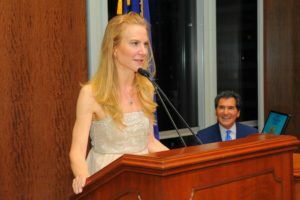 Noth Gaffigan, who, with her husband, is the co-writer of “The Jim Gaffigan Show,” and the mother of their five children, was stunned when the results of her scan revealed a large left-sided tumor in the posterior fossa — a small space located near the brainstem. 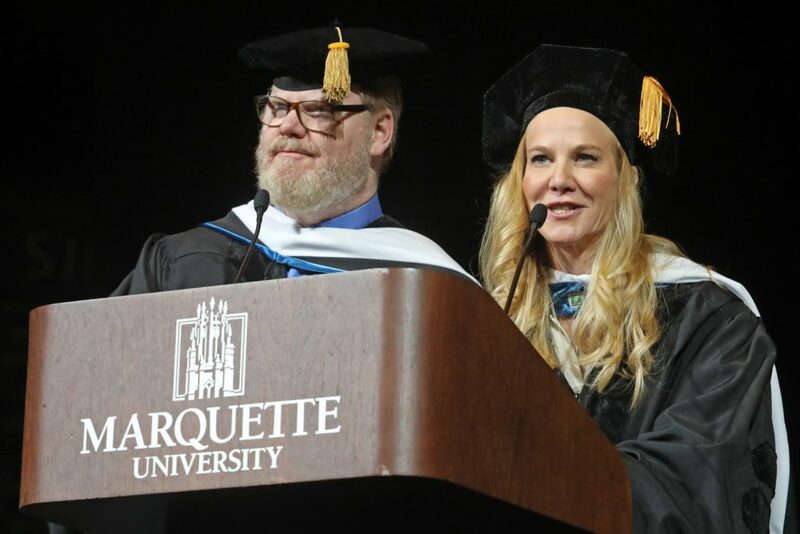 In May 2018 Jim and Jeannie Gaffigan received an honorary Doctor of Humane Letters degree from Jeannie’s Alma Matter, Marquette University and gave the commencement address to the graduates. 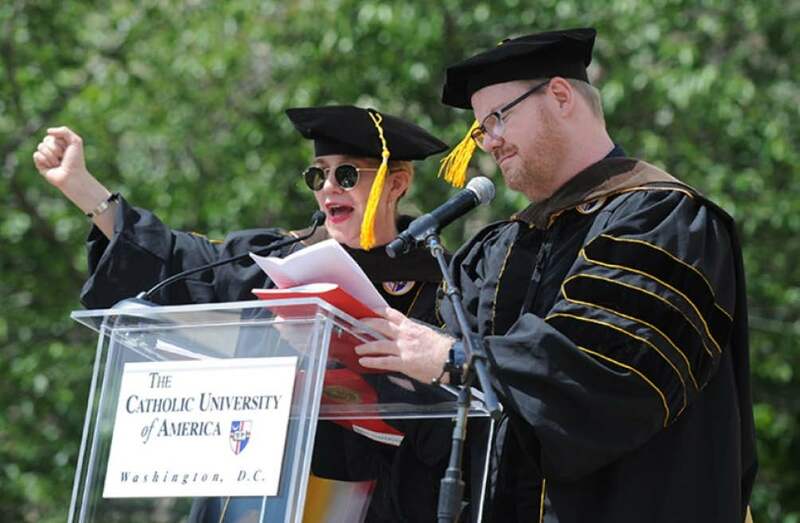 This is the second Honorary Doctorate the couple have received, the first was from Catholic University in Washington DC where they also gave the commencement address in 2016. 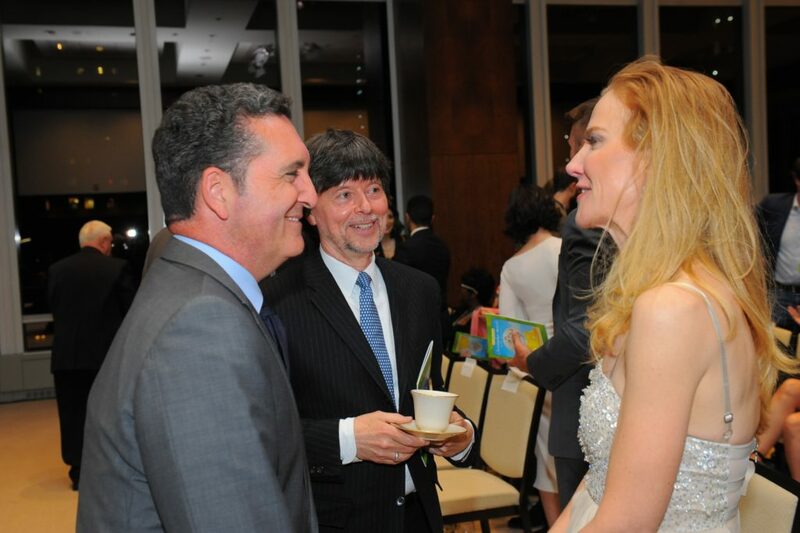 Jeannie recently presented at the 2018 Christopher Awards presented to salute media that “affirm the highest values of the human spirit.” Where filmmaker Ken Burns received a lifetime achievement award.